After learning how to make this 10-Minute Homemade Enchilada Sauce, you will never think of making enchiladas with store bought sauces again! 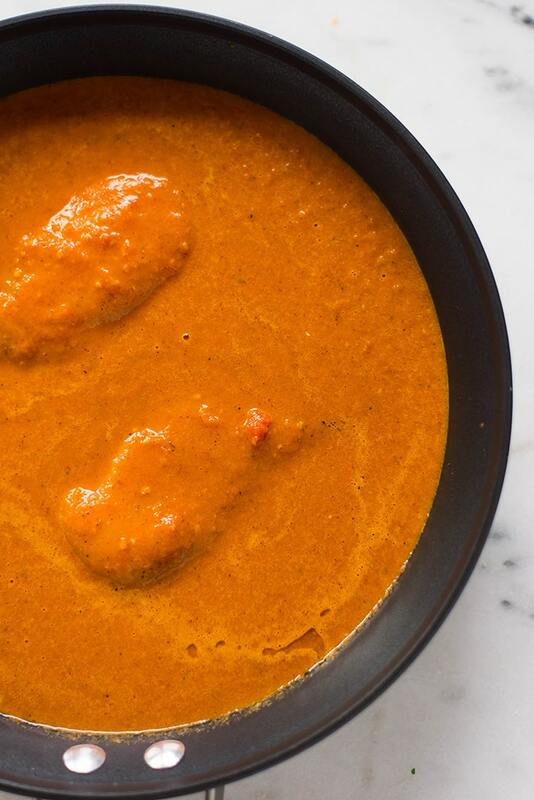 This easy red enchilada sauce will take you just 10 minutes to prepare! 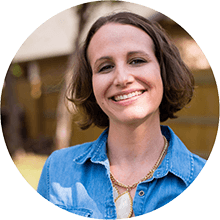 It’s very important to me is that I enjoy my favorite foods guilt-free. ‘Cuz who needs that guilt?! 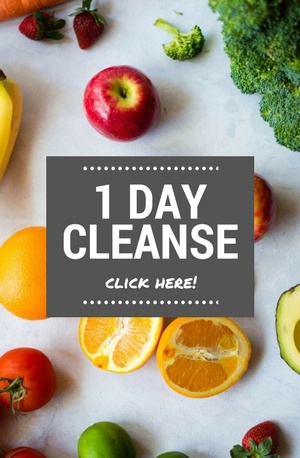 One of the first steps towards that is staying away from over-processed foods whenever possible. The easiest way to do it is by preparing your meals at home and so you can always choose the ingredients that are best for you. Next time someone tells you that cooking at home takes a lot of time and effort, invite them to dinner and make them enchiladas with this delicious 10 Minute Homemade Enchilada Sauce. “It took you just 10 Minutes to whip this up?” Yes, yes it did. OMG please please PLEASE make your own enchilada sauce. It’s unreal good and makes SUCH a difference in the flavor and texture of your enchiladas. Plus it literally will take you 10 extra minutes to make and doesn’t require a ton of ingredients. I used to use the canned stuff and, now, I’m a total homemade enchilada sauce convert. Add in the fresh tomatoes and garlic, and stir to combine and reduce heat to medium. Stir frequently and cook for 4-6 minutes, until the tomatoes become softened. Stir in the tomato paste, low sodium chicken broth, chili powder, onion powder, cumin, oregano, sea salt, pepper into the skillet, and continue to cook over medium-high heat for 5 minutes until slightly thickened. You mean other than that pure deliciousness? If you’ve ever been to a Mexican restaurant, you’ve probably tasted the thick, flavorful red sauce. 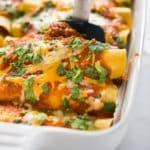 When it comes to the luscious, rich sauce you pour all over your enchiladas, you can easily customize it to your own delight. Traditionally, enchilada sauce is made of chilies, tomatoes, and a whole variety of seasonings. It can be red, like this homemade enchilada sauce, or it can be green, like this salsa verde. But really, the choice is all yours! Enchilada sauce is a red chili sauce very similar to taco sauce, just thicker. The original recipe uses red chilis as a base, and then you add seasoning to make your sauce. 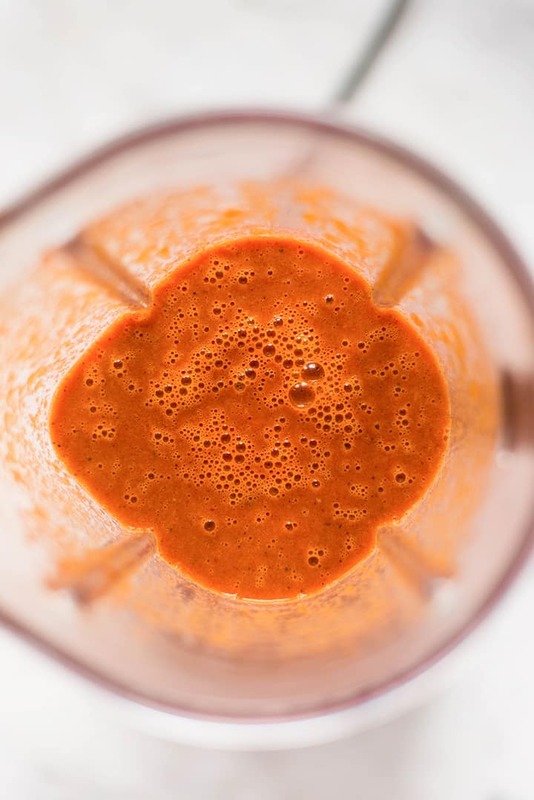 Basically, enchilada sauce is blended red chilis or red tomatoes and seasoning. WHAT INGREDIENTS ARE IN HOMEMADE ENCHILADA SAUCE? See? 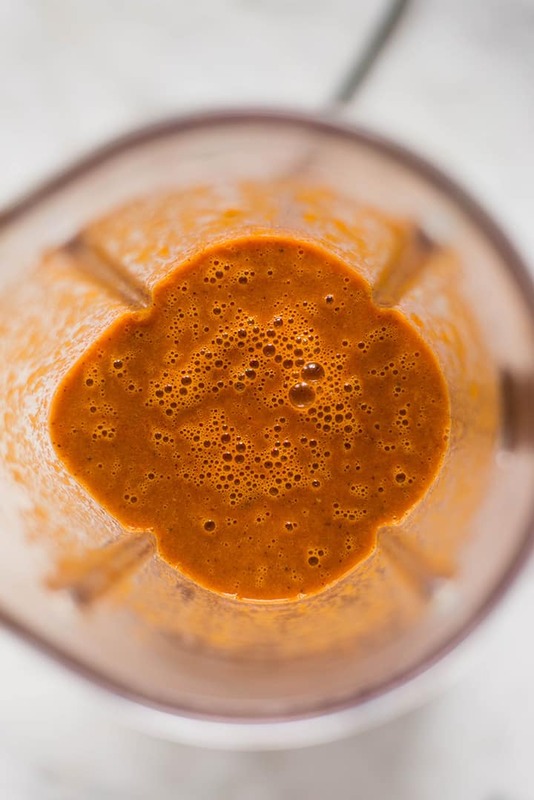 Making Homemade Enchilada Sauce is very simple, and requires no fancy ingredients! IS RED OR GREEN ENCHILADA SAUCE MORE SPICY? The key difference between red and green enchilada sauce is that one is made from red chilies and the other from green chillies. With some exceptions, the red enchilada sauce is usually hotter than the green one, but it all depends on the chilies. Depending on the chilies used, both green and red enchilada sauce can range from mild to really hot. 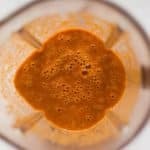 As written, this homemade red enchilada sauce is not spicy at all, but it can be made more spicy if you added in hot red chilies or cayenne pepper. HOW MANY CARBS ARE IN ENCHILADA SAUCE? The store-bought sauces can tend to be full of refined sugar and unnecessary carbs. That’s why I love making my own homemade enchilada sauce. Especially when it comes to homemade sauces, it’s so easy and quick, and they’re so much better for you. If you’re interested in how many carbs are in enchilada sauce, one serving (1 cup) of my Homemade Enchilada Sauce has only 9 grams of carbs, of which 4.8 grams is natural sugar. Now that you’ve learned how to make Homemade Enchilada Sauce, it’s time to make (and eat!) ALL the enchiladas! 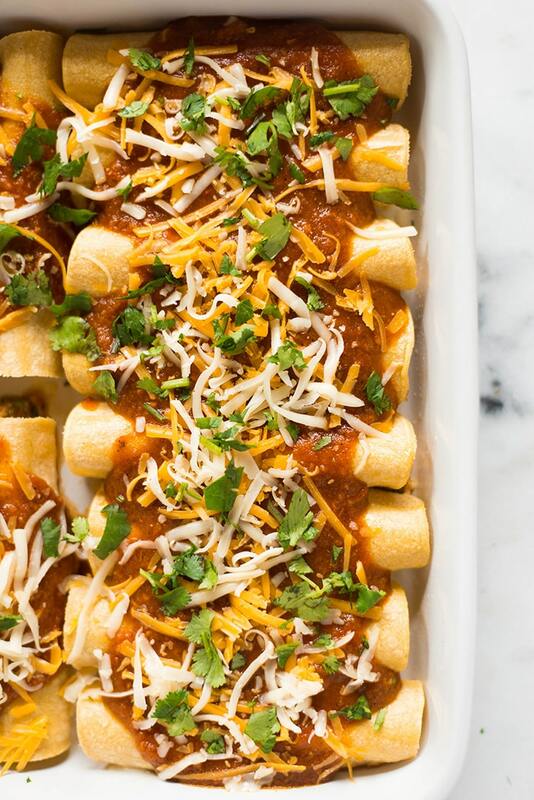 With enchiladas, the areas you can add unhealthy ingredients are really the tortillas and the cheese. 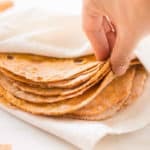 Look for clean, simple corn tortillas or make your own and try to use as little as cheese as possible, while still making it taste cheesy and delicious. Then, just use the meat and veggies you like to create your perfect flavor combo. Here are a few of my favorite enchilada recipes that I keep making over and over again! 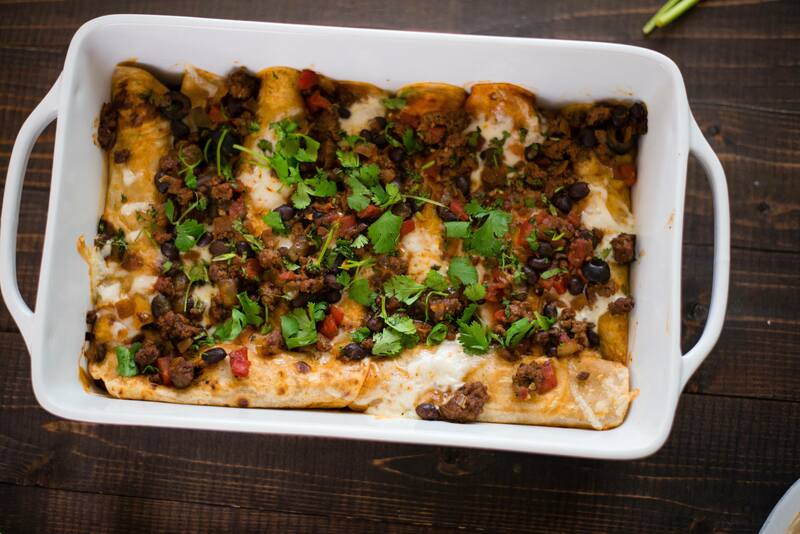 If you were looking for a clean eating, vegan enchilada recipe, look no further! 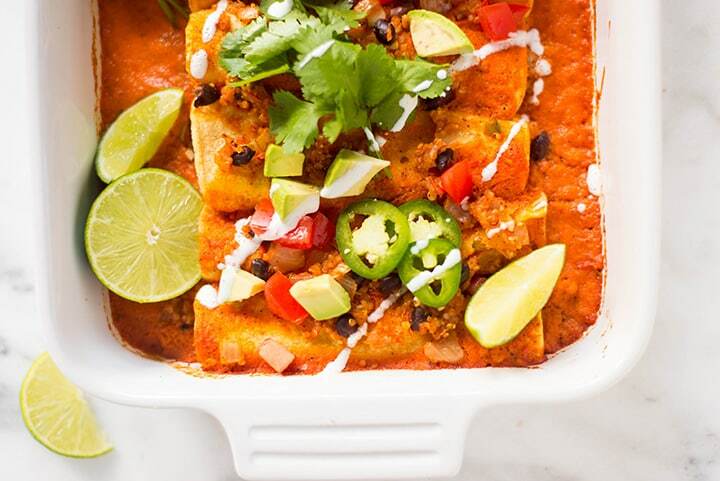 My Spicy Quinoa & Black Bean Vegan Enchiladas will curb all you cravings for Mexican food. Swap the traditional meat filling for quinoa that’s rich in fiber, protein and antioxidants. Healthy food never tasted better! Get the recipe! 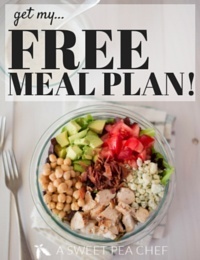 Check out how to make the Green Chile Chicken Enchiladas healthy and delicious! 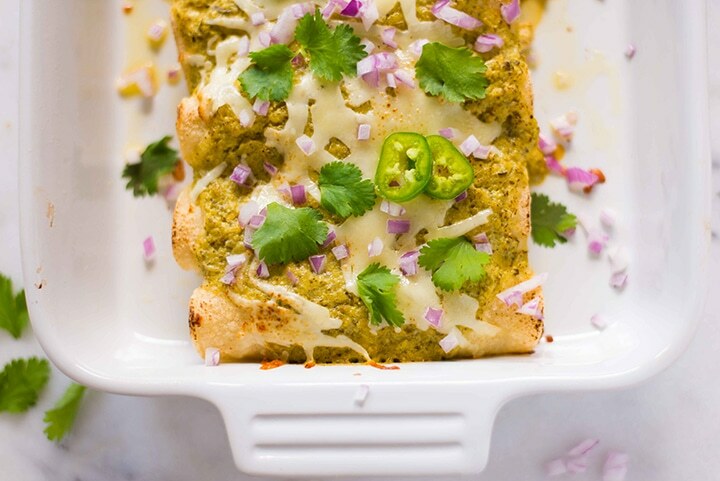 These shredded chicken enchiladas verdes are easy to make and freeze well, too. 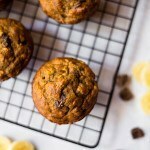 Get the recipe! 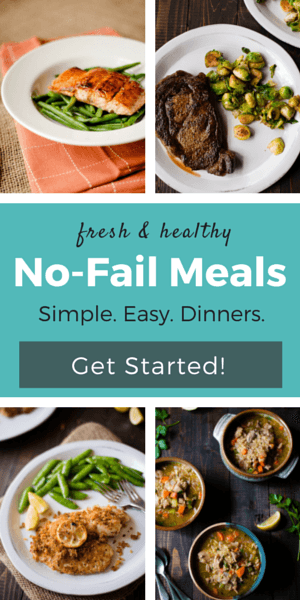 Nothing makes me happier than when I find a way to make healthier versions of my favorite restaurant meals. 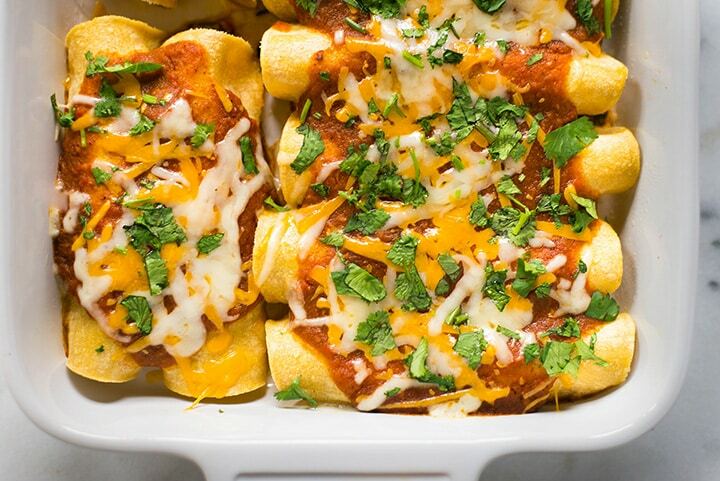 If you’ve already tried making some of my other enchilada recipes and loved them, it’s time you give these Ground Beef Enchiladas a try, too. 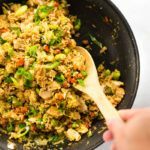 They are super easy to make and pack a flavorful bite! Get the recipe! Just start with 1-2 tbsp and mix with a little water or chicken broth before adding to the sauce. You could also add it to the blender and mix it together that way. The idea is to avoid making the sauce lumpy from the added starch. Also – keep in mind the sauce will thicken when baked in the oven so don’t worry too much if it seems a little runny when you’re adding it to your enchiladas. HOW LONG DOES ENCHILADA SAUCE LAST IN THE FRIDGE? If properly stored in an airtight container or mason jar, this homemade enchilada sauce will last up to 4-5 days in the fridge. Not only does that make Enchilada Sauce (and enchiladas!) great for meal prep, but it also means that, while you’re at it, you can make extra enchilada sauce and keep the rest safely in the fridge. You can also freeze this sauce in a freezer safe sealable plastic container and store it in the fridge for up to 3 months. When you’re ready to use, just thaw overnight in the fridge and you’re good to go make some tasty enchiladas! After learning how to make this 10-Minute Homemade Enchilada Sauce, you will never think of making enchiladas with store bought sauces again! In a large skillet, heat olive oil over medium-high heat. Add in the fresh tomatoes and garlic, and stir to combine. Cook for 4-6 minutes, until the tomatoes become softened. 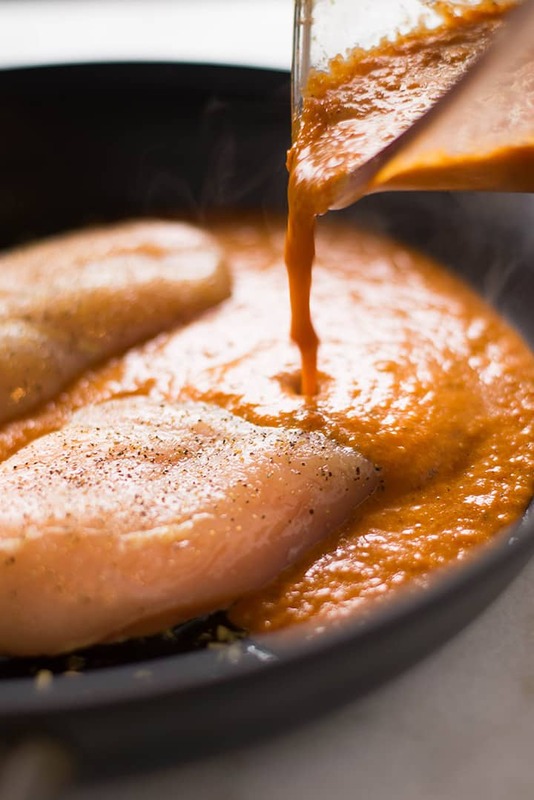 Stir in the remaining ingredients (tomato paste, low sodium chicken broth, chili powder, onion powder, cumin, oregano, sea salt, and black pepper) into the skillet, and continue to cook over medium-high heat for 5 minutes until slightly thickened. 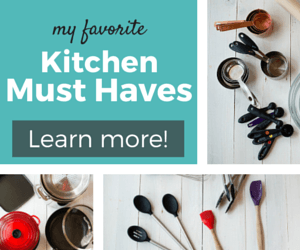 This post contains affiliate links for the kitchen items I use regularly and highly recommend. This looks great! This definitely gave me motivation to try this this week! How would you incorporate the red chiles into the sauce? Dried red chili peppers? Like anaheim peppers maybe? This looks so good! Thanks so much for sharing. I’m really excited to try this one out.